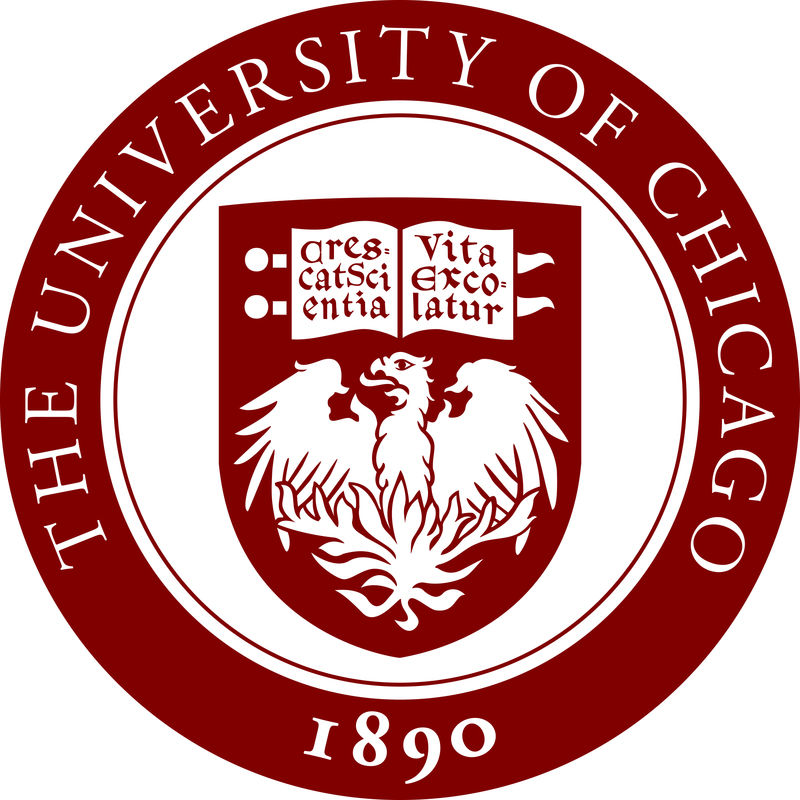 Conducts research of high technical quality to inform and assess education policy and practice. Seeks to expand communication among researchers, policymakers, and practitioners. Conducts theory-driven evaluation to identify how and what programs and policies work for school improvement. 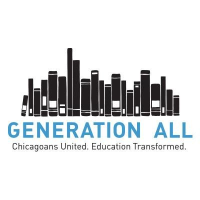 Citywide initiative that aims to unite communities and Chicago as a whole. Created, published and advocates for a plan and policy recommendations that ensure top-quality neighborhood public high schools that support students’ personal development and learning, both in and out of the classroom. 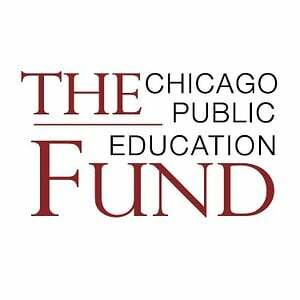 Working to build a critical mass of great public schools in Chicago by investing in talented principals and enabling effective educator teams to reinvent classroom learning. A longstanding leader in identifying and scaling what works for teachers, principals, and the students they serve. 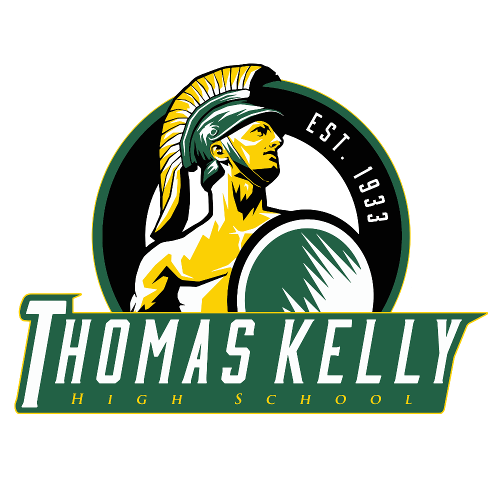 Nearly 30,000 members dedicated to advancing and promoting quality public education, improving teaching and learning conditions and advocating for students and, by extension, their families. Recruitment and public relations. School promotion committee. Lead delegate to the CTU. High school fair representation. Marketing and promotional materials production. Chair, Professional Problems Committee. 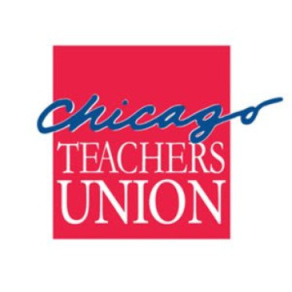 Site manager: CTU Clothing Assistance Fund & CTU Eyeglass assistance fund.